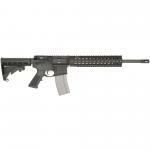 The RG-15 MOE rifle is an excellent rifle at an economical price. 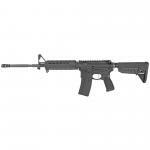 We have used 100% USA made parts that meet or exceed Mil-Spec throughout this rifle. This rifle features a guarenteed MOA barrel to ensure acceptable accuracy. 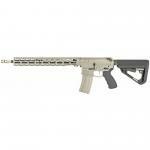 This rifle is dependable, accurate and won't break the bank. This is a lot of rifle for the money.